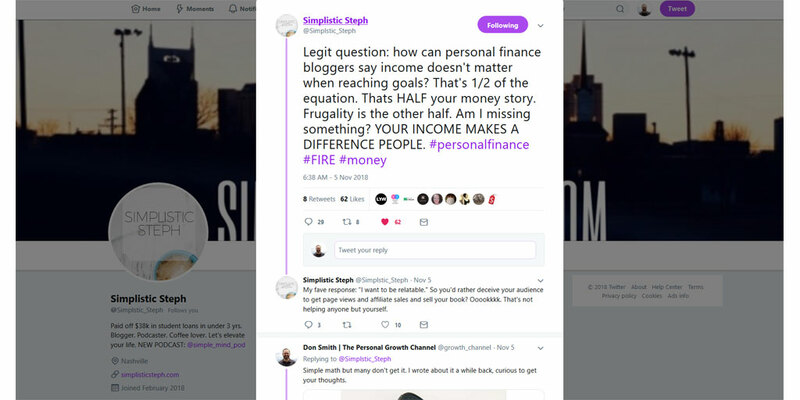 @Simplistic_Steph posted this on Twitter the other day: "Legit question: how can personal finance bloggers say income doesn't matter when reaching goals? That's 1/2 of the equation. That's HALF your money story. Frugality is the other half. Am I missing something? YOUR INCOME MAKES A DIFFERENCE PEOPLE"
Here's the dirty little secret that most financial gurus don't want to come right out and say. Yes Steph, your income matters. A lot. In groups like the financial independence group on Reddit or Dave Ramsey for Six Figures Plus group on Facebook, it is not uncommon to see posts like "I started with $201k in student loans seven years ago, finally got serious about getting rid of debt and paid off $87k in the last ten months!" Think about that for a moment. This guy paid off $87,000 in ten months. If he was only bringing in the US average household income of $59k, how could that be possible? The answer is it isn't. I saw another post the other day where a physician paid off $1.5 Million in debt in a year. How many could do that? I'm guessing he didn't pay off $1.5 Million in a year by skipping soda at lunch. In business, there is a term called retained earnings, meaning how much of the profits are invested back into the company each year. At home, we can use this same concept to look at how we accumulate wealth. At home, you could say that Retained Earnings = Income - Expenses. That's a pretty easy formula to follow, and it doesn't take a mathematical genius to figure out that if you want to have $100k in retained earnings, you can't start with $50k in income. You could reduce expenses to zero, and you will not be able to do that. You also can't have $400k in income and $450k in expenses if you want to have $100k in retained earnings, but that's precisely what most people do, they increase spending as they earn more. Mike Tyson reportedly earned $300 Million in his boxing career, yet ended up filing for bankruptcy. That's why creating a plan for where your money is going AKA budgeting using something like YNAB is still critical regardless of your income level. 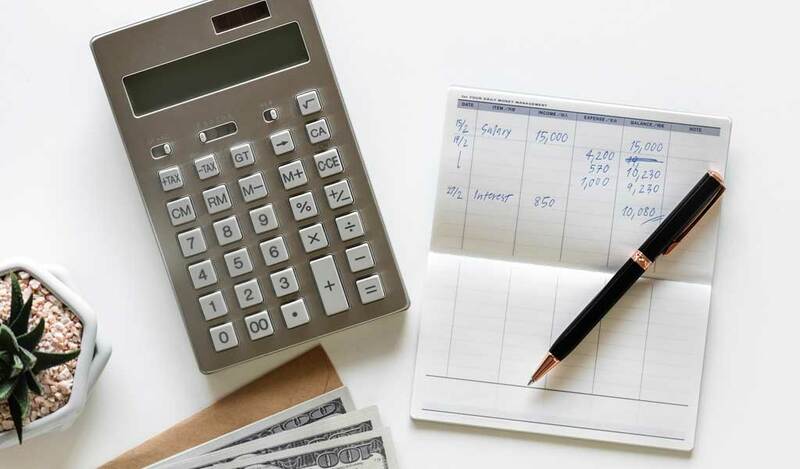 If you're going to dramatically improve your financial life, you'll need to invest in yourself with courses, coaching, and education to increase your income and buy or create assets that generate cash like rentals, businesses, and stocks. Millionaires rarely rely on a single source of income, they find multiple ways to make money, which is one of the secrets that most financial gurus won't tell you. So no Steph, you aren't missing anything. Income matters. A lot. You can only reduce expenses so far, but income can be virtually unlimited as many have proven.